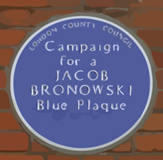 University College London was founded in 1826, opening up education to wider social groups than those permittted into Oxford and Cambridge including men who were not members of the Church of England. In 1878 it became the first British educational establishment to admit women on equal terms with men. Although commonly believed to be a founder, Jeremy Bentham was really only a ‘spiriitual ‘ father – many of the founders held him in high esteem and the university embodied many of his principles on inclusive education. 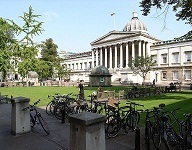 University College London is situated on Gower Street in London. It is open to public. See website for details.